Heartbeats, Vintage and More Vintage: Is It Too Much of a Good Thing? 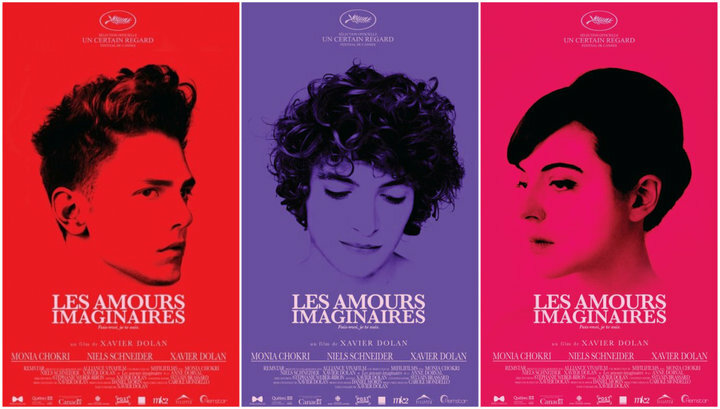 I went to see Xavier Dolan’s highly-acclaimed second feature, Hearbeats (Les amours imaginaires) the other day. Rarely do movie posters in the metro pique my curiosity, but this one, I thought, was etched with mystery, and as such, warranted a closer look. 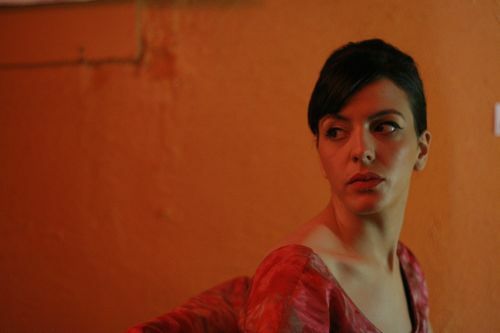 The story behind this highly-stylized cinematic offering is simple: Francis (Xavier Dolan) and Marie (Monia Chokri) are good friends, and Nicolas (Niels Schneider) is the apple of their eye. Both compete for Nicolas’s affection, and the ensuing battle is at times comical, at times painful to watch, and for the most part, a mirror into our own intricate and inexplicable love and lust relationships. Ouch! But, oh so true. Francis’s blunt observation is apropos. In a world where we value the treasures of decades past, it’s important to add a touch of modernism to our vintage ensembles, lest we want to resemble a relic of the past. Just as we mix high and low, the way to successfully execute a vintage look is to add a modern twist to it. Now, I won’t tell you if Marie heeds her best friend’s wise observation. You’ll have to see the film, and find out for yourself.